When it comes to credit scores most people ignore them until a problem arises. Credit scores and your profile speak volumes to lenders about your borrowing risk, so it is important to keep a close eye on your standing. How well do you know your credit? Whether you pay for a credit monitoring service to watch your profile for you or you simply check in with the bureau only when necessary, chances are you could improve the way you manage your credit profile. First, check your report often. Once a month is an appropriate amount of time to review your credit profile. You may just find that there are inaccuracies or problems with a creditor you didn’t know you had long before you ever receive notification from them by mail. Staying keen to any reported delinquencies or missed payments can increase the chances of keeping your score in good standing. 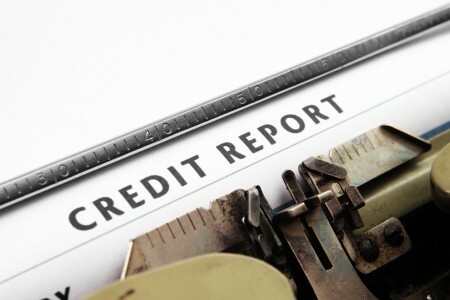 If you were to find a creditor reporting you missed a payment you would be able to contact them quickly to resolve the late payment and even ask for the negative payment remark to be removed from your profile; preventing a drop in your credit score. Second, clean up your accounts. Most people have multiple lines of credit and loans. If you have several smaller balances across a few creditors develop a plan to pay them down one by one quickly rather than spreading your payments slowly across all creditors. You can do this by paying minimums on all but one account and funneling all your additional money to that one account until paid off and then move on to the next account. Another strategy is to roll smaller debts into one, interest-free line of credit. This gives you time to attack the total debt balance with all you can afford without spinning tires in interest fees. Last, know how to manage your open credit accounts properly. If you have recently paid off a debt balance be proud of your accomplishment, but don’t be too quick to close the account. Having open accounts with a zero balance are a quick and easy way to boost your credit score and borrowing profile. Open accounts with a zero balance improve your debt-to-loan ratio by reducing how much of your approved borrowing amount is actually being used. Lenders look favorably on those who can show they are trusted by others with a line of credit, having good payment histories on the account, and can pay the balance to zero. If you are having trouble with your debt balances or looking to improve your credit seek help from a financial professional. Even if you aren’t at risk of major debt disaster a bankruptcy attorney in Houston Texas can review your options for improving your financial profile.